Copyright Canterbury Museum. Used with permission. All RIghts Reserved. 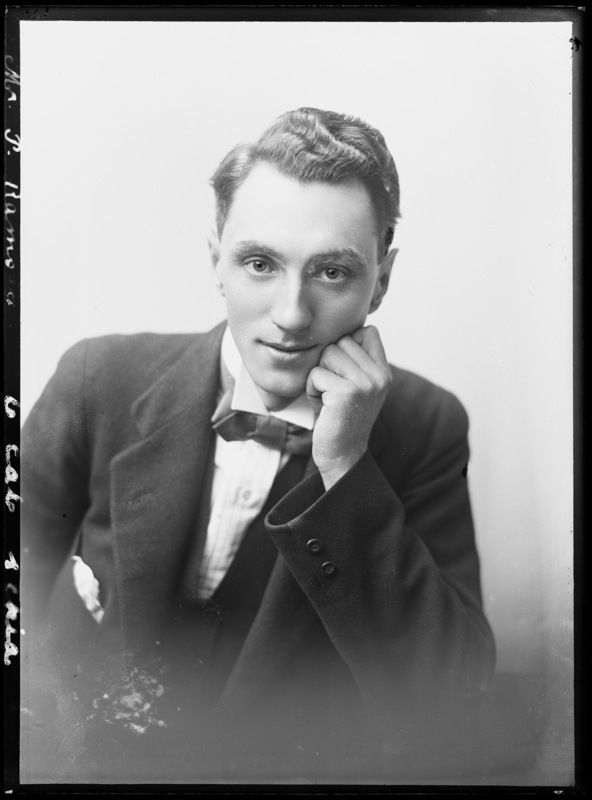 “Mr P Ramsay, gentleman ca 1920,” Voices Against War, accessed April 26, 2019, http://voicesagainstwar.nz/items/show/78.